If you love shopping (and looking at pretty things online), you know the struggle is real when you’re scrolling through Instagram. Why is it so hard to look at your feed without wanting to buy almost everything that pops up? But now, if you see something you have to have on the ‘gram, it’s easier than ever to snag it without having to leave the app, thanks to Instagram checkout. Instagram introduced its new checkout feature today, March 19th, and as the app announced in a blog post, Instagram checkout will allow users to purchase some products directly through the app itself. Is this feature dangerous? Yes. 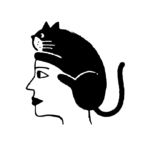 But it makes things so easy when it comes to buying products from your favorite brands. You probably already know what happens when you tap a picture that includes products for sale: the price of the product pops up, along with a link to purchase. 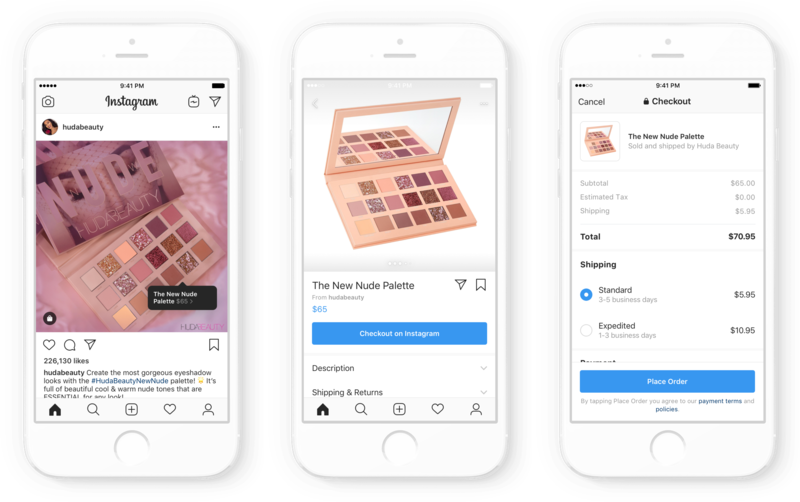 Now, with Instagram checkout, you’ll see a “Checkout on Instagram” button on the product page where you can select the product options you’d like and pay without navigating away from Instagram. And to make the process even more convenient (or dangerous, really), once you’ve entered your payment and shipping information once, that’s it—you don’t have to do it again for future purchases. And all your shipping notifications will come through Instagram, too. 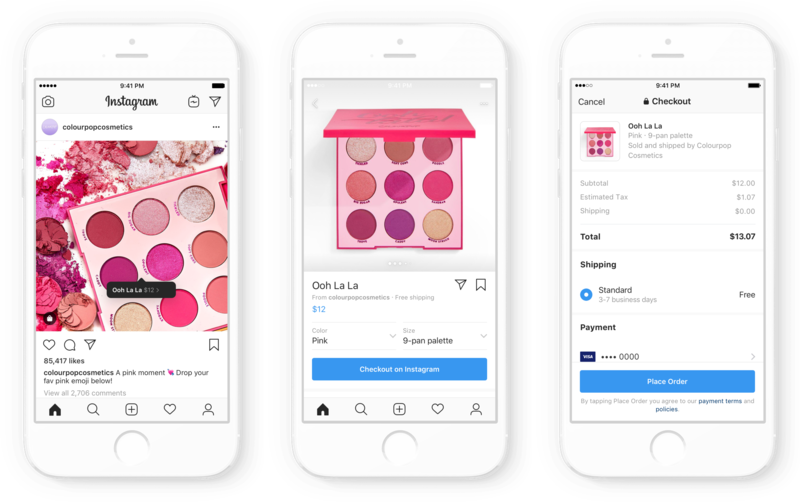 According to Instagram, the checkout feature is rolling out in beta first to select businesses, and is currently only available to people in the United States. Brands currently offering Instagram checkout include Kylie Cosmetics, Adidas, Anastasia Beverly Hills, Revolve, Zara, Nike, and more. RIP bank account.